Terribly Interesting: Boodies: What Are You Cooking? My sister just turned me on to lentils. I made veggie nachos last night w/ lentils as the beans. It was really fantastic. I'll be looking into more lentil recipes. 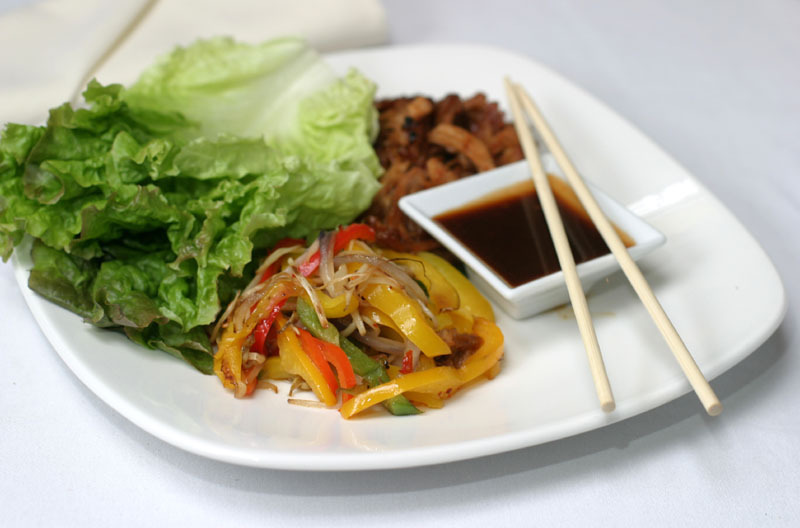 Once I tried to make the lettuce wraps like PF Changs but they didn't turn out like we'd hoped. I look forward to your recipe!